What's going on at HG Motorsports. 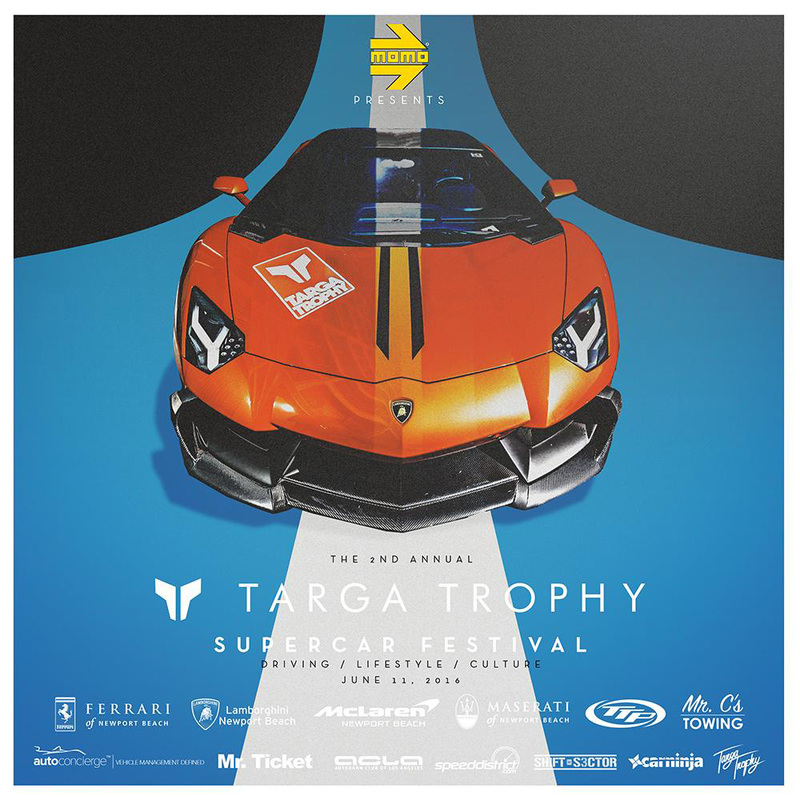 This weekend, Saturday June 11, 2016 is Targa Trophy Supercar Festival 2016. Time to bring your supercar out to have a little fun in what has been very nice, warm and sunny weather. Targa Trophy never publishes the starting event time but it's usually around 9am... then the rally start is around noon. Give or take. Still, that's a good 2 to 3 hours worth of car event before the drive starts. Register for the event before it closes. If it's too late, still bring your car out to the starting event. 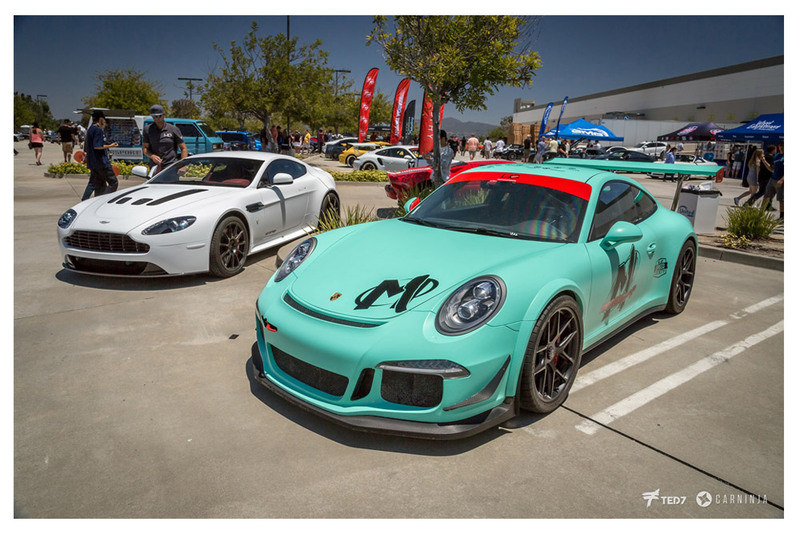 That's always a good time - a car show in itself. Click on the cover image at the top to go to the official page for the event where you can register and find more information.